For some reason, I decided to visit Bangkok again – to get my visa for Myanmar, to see the protests, and to finish other unfinished business. 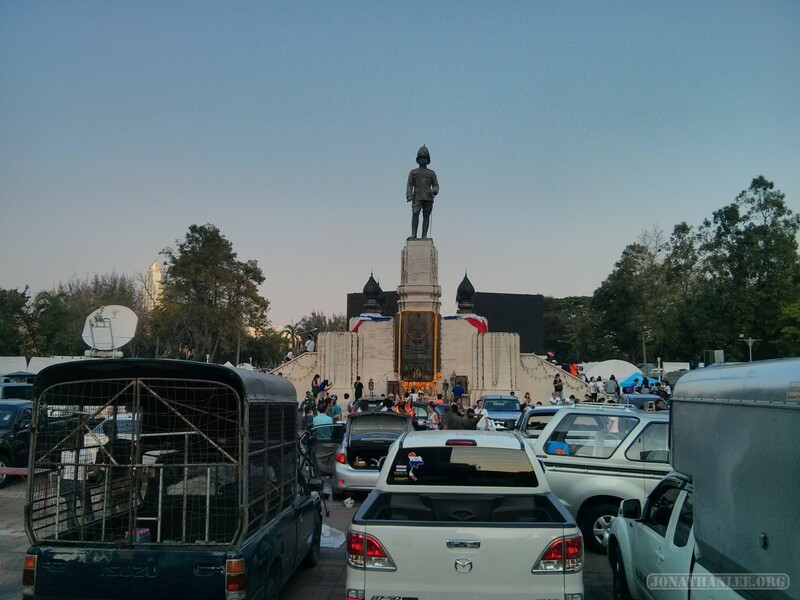 Coming to Bangkok during the protests, while a state of emergency has been declared, is surprisingly normal. While the US shows all sort of sensational alarming news, depicting Bangkok on the verge of civil war, it’s actually quite tranquil on the ground in Bangkok. For the most part. 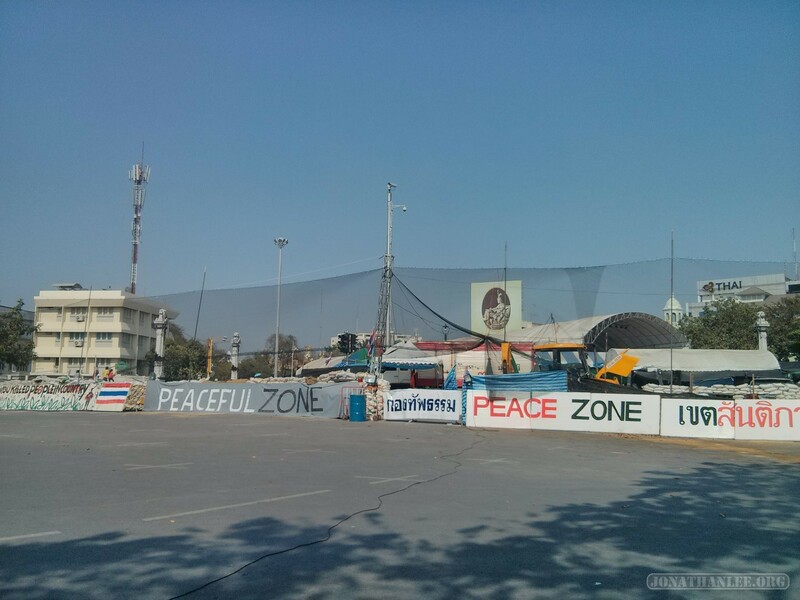 Arriving in Bangkok and taking a taxi to Khao San Road area, we passed through several checkpoints, with barricaded roads and military police with rifles checking everyone’s identification. Being in a taxi with three other backpackers (white, loud, and rather obnoxious), we were quickly waived passed – tourists are left unmolested – but it was still quite an experience. I didn’t expect to have to ever ride through military checkpoints in the streets of Bangkok. It reminded me of a dystopian movie that I recently watched – Children of Men.